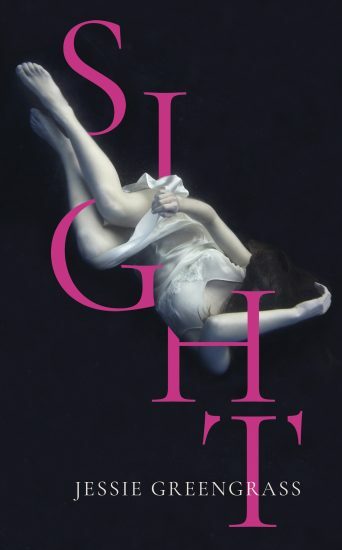 Jessie Greengrass will discuss her debut novel, Sight, which was shortlisted for the Women’s Prize for Fiction 2018. In Sight, a woman recounts her progress to motherhood while remembering the death of her own mother and childhood summers with her psychoanalyst grandmother. Woven amongst these personal recollections are significant events in medical history. This is a novel about how we see others and how we might know ourselves.